Kumbh Mela is the biggest gathering of people in the world where people from all over the country come down to the festival to take a dip in Holy Water of its sacred river. This year it is at river Ganges at Prayag, Allahabad. 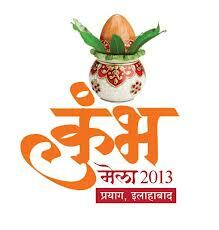 As per a report this year total gathering of 10 Crore people is expected.